 The Township of Chatsworth wishes to make the community safe, healthy and an enjoyable place for all residents and those who visit the community. The Township has put in place various by-laws and regulations to encourage residents and businesses to be responsible and respectful of their neighbours and to contribute to the health and safety of our community. Municipal Law Enforcement Officers work with residents and businesses to ensure they are meeting the requirements of a variety of by-laws. For more information, please contact the Township office at 519-794-3232 ext. 134.